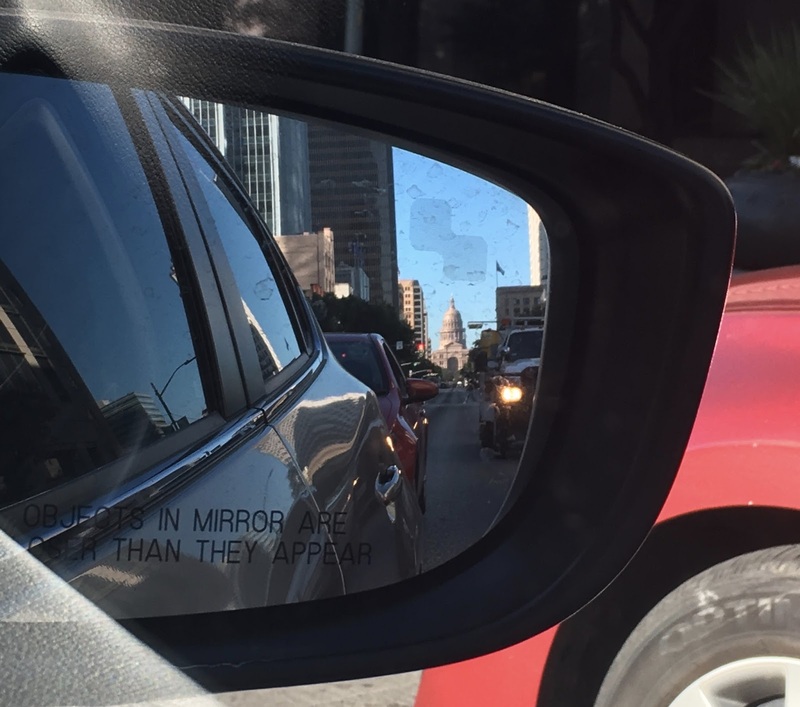 With a free weekend before holiday concert season starts, new bf and I took a quick vacay to Austin. And it was a way to warm up and stretch our stomachs before Thanksgiving. I last went to Austin five years ago on a food-filled weekend. 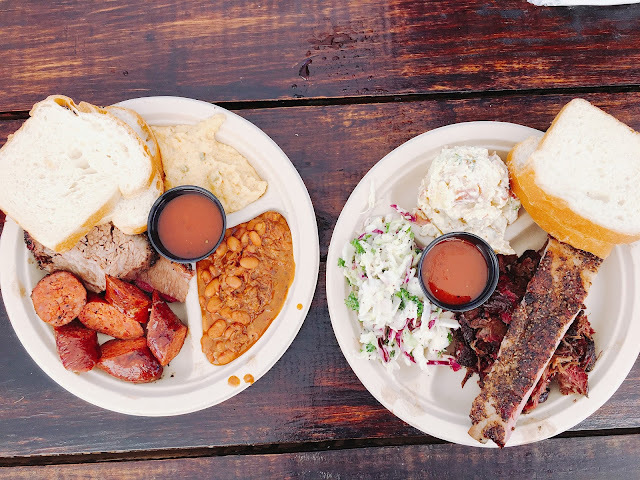 Austin is a totally foodie mecca---complete with delicious barbecue, tacos and farm-to-table restaurants. The two of us only had about 30 hours in the city so we tried to hit as many spots as possible and with the guidance of the NY Times 36 Hours in Austin. I was lucky enough to have had Franklin Barbecue five years ago but it's usually bogged down with long lines (I've heard some people wait 4 hours for the bbq). But down the street with no line is Micklethwait Craft Meats, a trailer cooking up tasty bbq for Austinites. Tender, juicy and delicious. What more could you ask for? (Also my second favorite bbq now, Franklin being the best). Some of the best tacos I've ever had were at Veracruz All Natural (migas and fish tacos are a must!). The addition of a corn butter bomb to a bowl of tonkatsu ramen made for one of the most satisfying bowls of ramen I've ever consumed. Ramen Tatsu-Ya doesn't mess around. A quick hike to explore hill country at the Pennybacker Bridge along Loop 360. Doughnuts at the Portland import Voodoo Doughnuts and hipster dining at Launderette.